Recently, former ISRO scientist, Nambi Narayanan is in news, for their achievement in a long fought battle for the false case of espionage. Its almost a quarter of the century, that he was fighting for justice and for the just compensation he deserved, for the pain(mental, emotional, & even physical), he suffered. Finally, he obtained the victory by getting Rs. 50 lakhs as compensation for his sufferings by that govt. which has alleged false charges on him. But as it was rightly said by William E. Gladstone that “Justice delayed is justice denied”. Let’s know, how this long battle, was started & finally got its ending. But before starting, let us know about Nambi Narayanan. Nambi Narayanan is an Indian Scientist and was a senior official of the Indian Space Research Organisation. He was in charge of the cryogenics division. He has contributed a lot to the Indian Space development. He was the one who foresaw the need for liquid fuelled engines for ISRO’S future civilian space programmes. He was also successful in developing 600-kg thrust engine in the mid-1970s and was also moving forward for bigger engines. His team has also developed, Vikas Engine, after continuously working for two decades. This Vikas Engine was used in several ISRO rockets including PSLV (Polar Satellite Launch Vehicle) & GSLV (Geosynchronous Satellite Launch Vehicle). Thereafter, he was also about to contribute a lot in this field but false espionage charge was made against him and shattered his life. 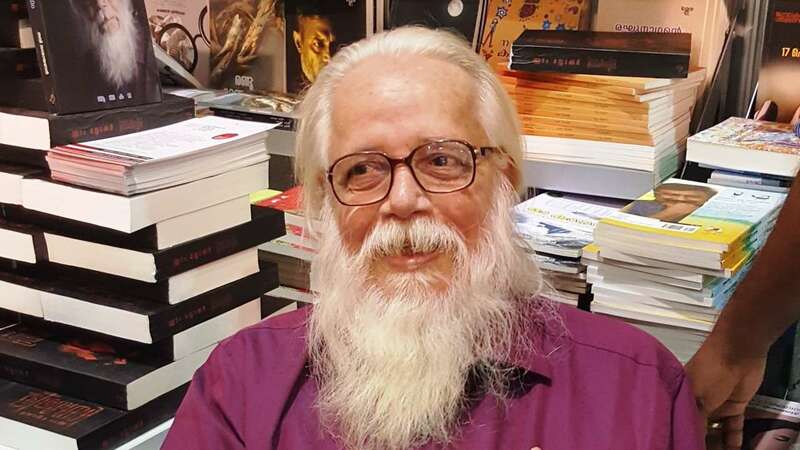 In late 1994, Nambi Narayanan including one more scientist, two Maldivian women & two other businessmen were arrested from Bengaluru on the charge of espionage. The Scientists were accused of selling off drawings of ISRO’s rocket engines and for transfer of technology to Maldivian women who will then sell it to Pakistan. All these allegations were framed by the Intelligence Bureau, without any proof or evidence. But soon after, in Dec. 1994, the case overtook by CBI which could not find any evidence against them and in 1995, the scientist was released on bail. In 1996, CBI filed a report before the Chief Judicial Magistrate, stating that, the said case of espionage against the renowned scientists were false and implicated and there was no evidence to back the charges. And in this particular year itself, the Court discharged all the accused for the charge of espionage but challenging that the then CPI govt. demanded further investigation which was refused by the Supreme Court in 1998. This had led discharge of the charge of espionage against Nambi Narayanan & all other accused but the struggle was still left. The struggle for self-respect, for relieve of all those pain which was given to him (Nambi Narayanan), was still left. The persons or officials or politicians who conspired and inflicted false implications of espionage against were still left to be punished. So, to regain the dignity and to punish all those who were behind the false case, in 2001, Mr. Nambi Narayanan had filed a suit for compensation in NHRC ( National Human Rights Commission ) which awarded Rs. 10 lakhs as compensation which was to be paid the Kerela state govt. but no amount was paid until 2017. In 2017, the Supreme Court again started hearing of Narayanan’s petition to initiate criminal proceeding against those police officers and politicians who had fabricated the case against him. 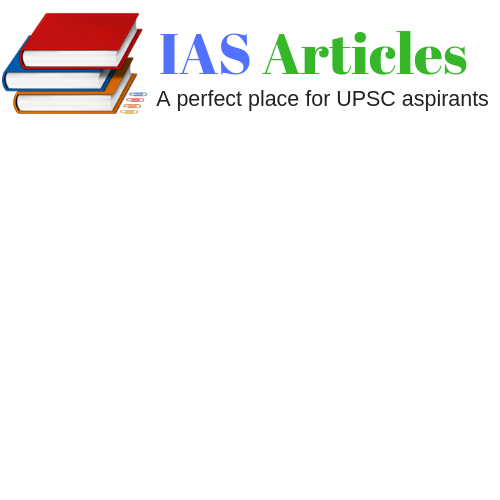 Then in May 2018, it was considered by the Supreme Court bench, headed by ChiefJustice Dipak Misra, that Rs. 75 lakh could be given as compensation to Nambi Narayanan to restore his reputation. But finally, on 14 Sep. 2018, the Supreme Court bench, headed by Chief Justice Dipak Misra, has awarded Rs. 50 lakhs as compensation to Mr. Narayanan and the amount will be anyhow given by the State Govt. within eight weeks. The said amount of Rs. 50 lakhs which is given as a compensation, can be legally correct and just but there can be no compensation given for anyone’s misery which one has suffered due to the misconception of others, especially of those who are law protectors and has a responsibility of the country’s security. Nation’s security comes with the security of its people, if that is in danger, how come a nation & and its democracy can be safe. Also, one’s misery and sufferings must also keep in mind while delivering justice. Mr. Narayanan has completed almost 25 years, seeking justice. Is It Fair? Has not the Judiciary, the Administration of this country has failed their duties towards a normal citizen of their country? Has not the Justice failed, just because the Justice denied?